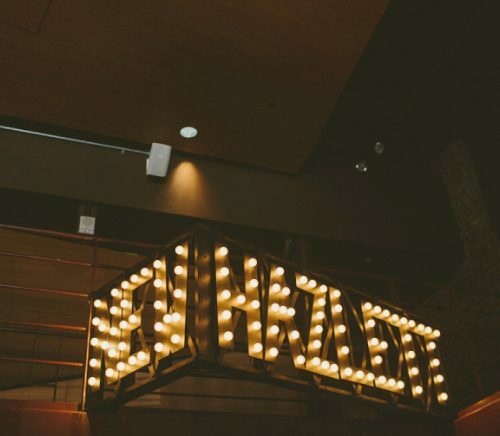 New Hazlett Theater is a non-profit arts venue. 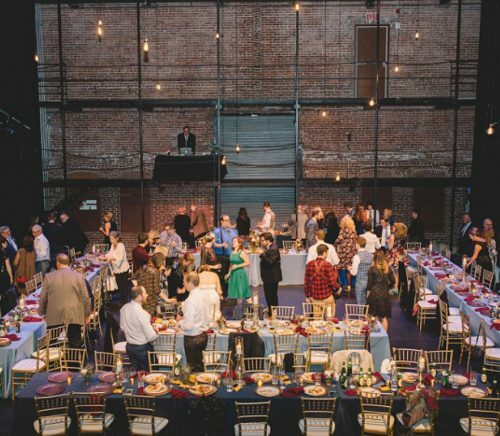 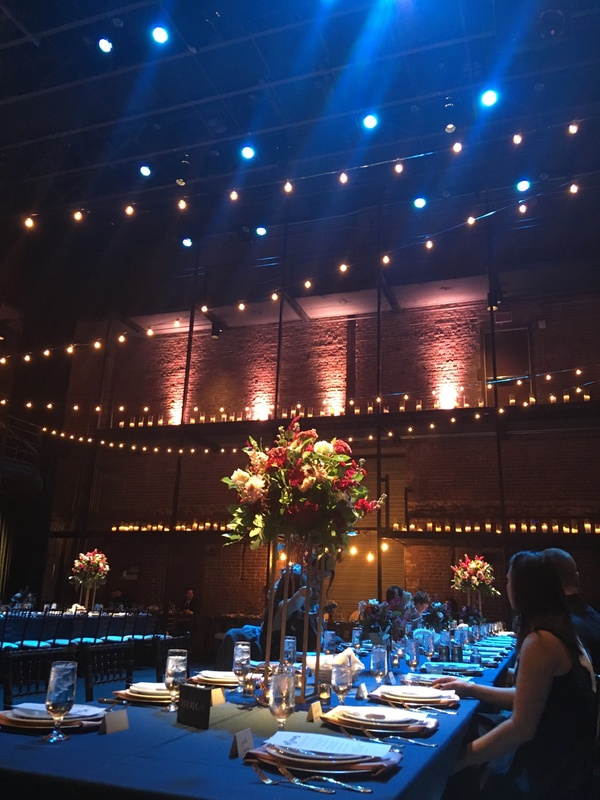 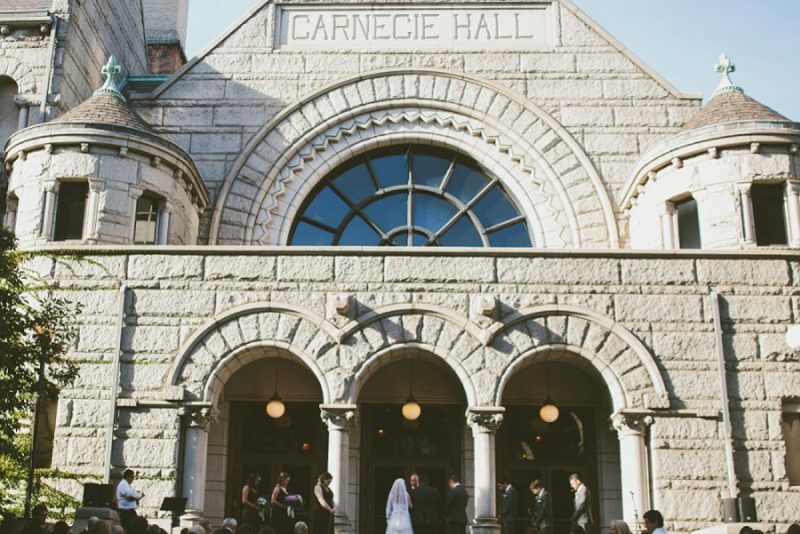 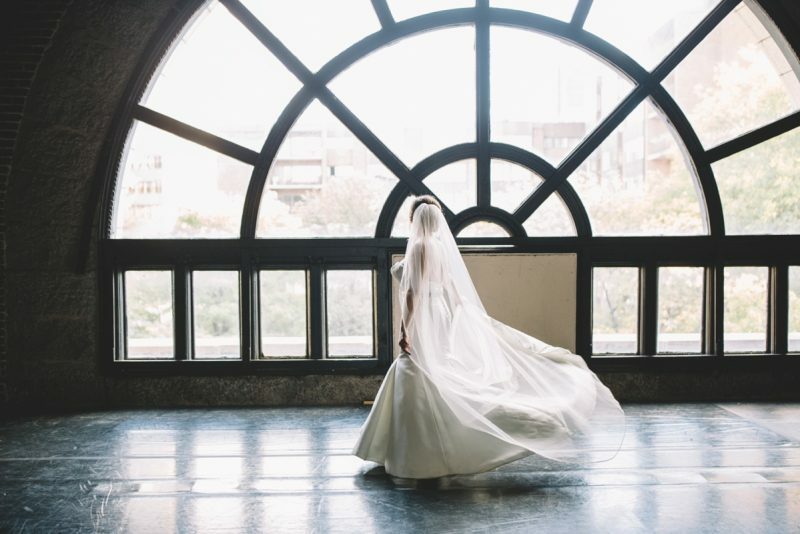 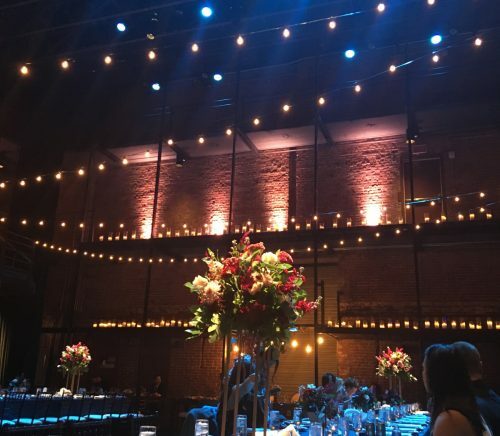 Built in 1889 as the original Carnegie Music Hall, the space was renovated in 2004 to what we are today: a creative hub for a diverse range of artists, audiences, and performances – including weddings. 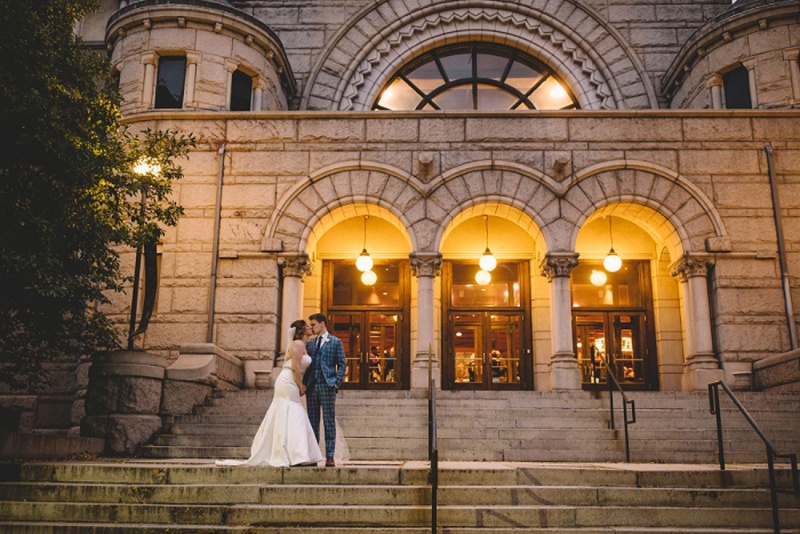 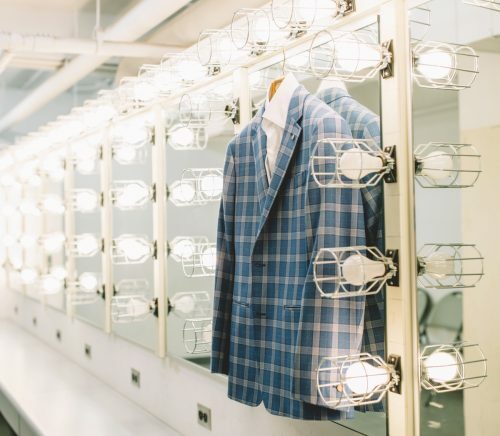 With an incredible theater, cozy lobby, and exceptional staff, we are able to accommodate even the most unique requests. 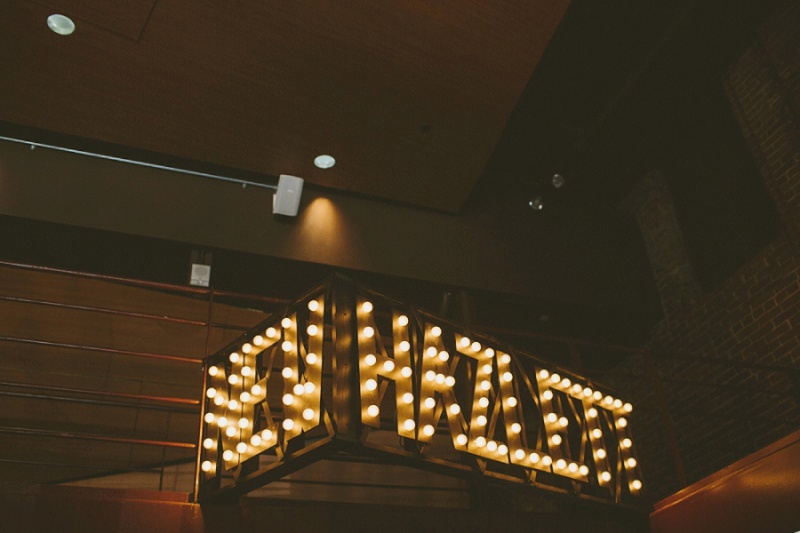 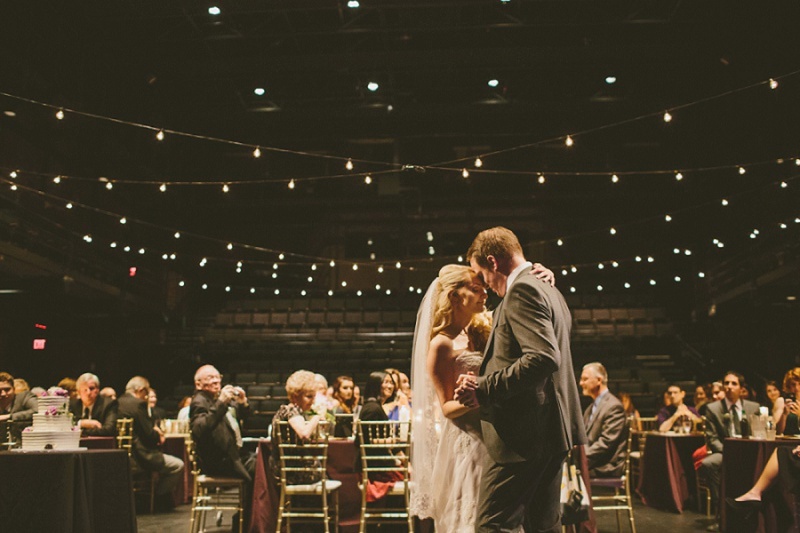 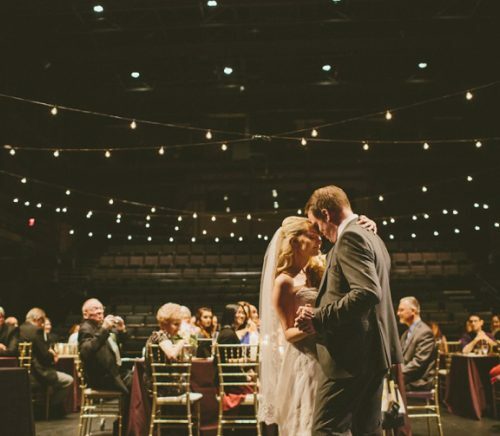 New Hazlett Theater allows couples to stage their perfect day. 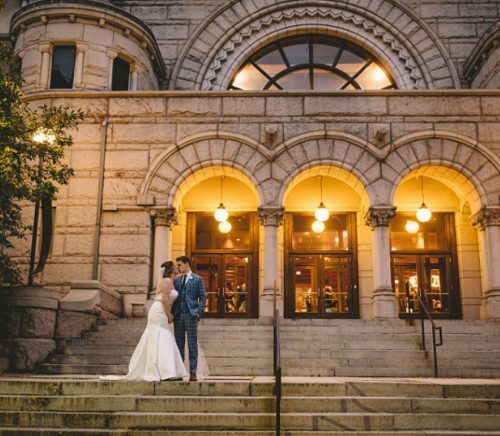 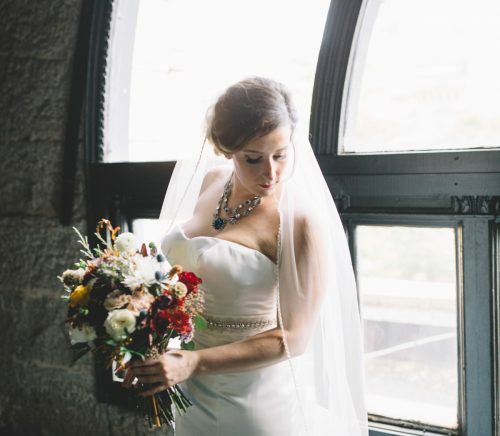 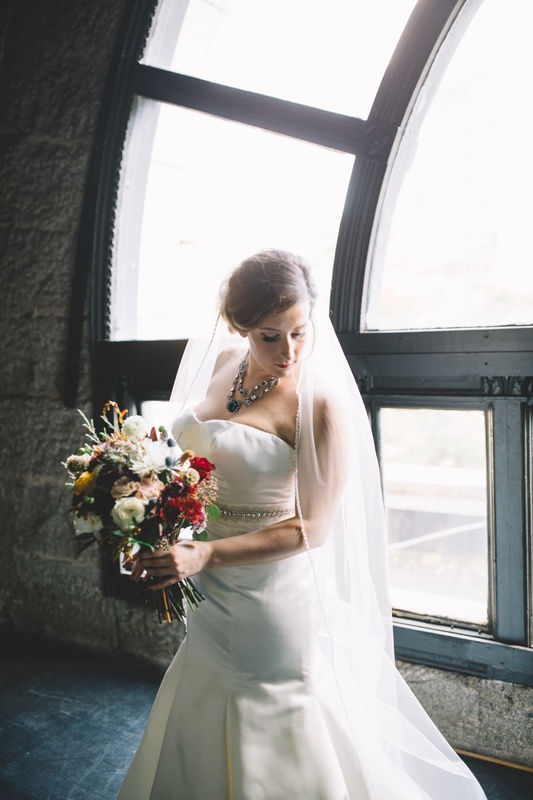 From ceremony, to cocktail hour, to reception, we have the space for every special moment: dazzling dressing rooms for the bridal party; a stunning, naturally lit rehearsal room for the first look; stone front steps for photographs with a romanesque backdrop; a warm reception area and bar lounge; and a black box theater where you will take center stage. 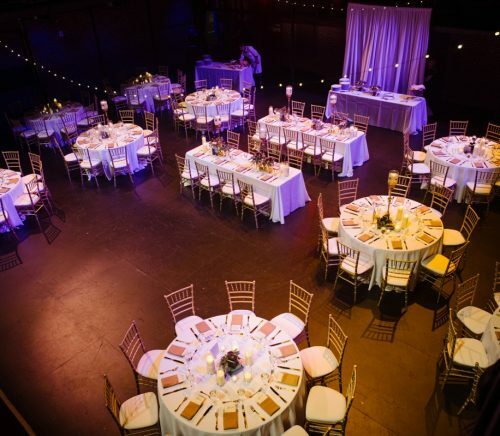 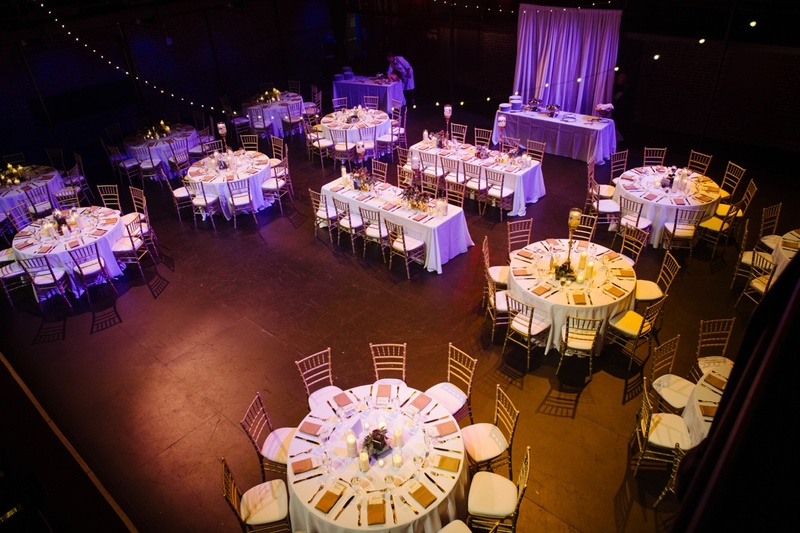 The same care and service that go into producing a theatrical performance is put into every wedding. 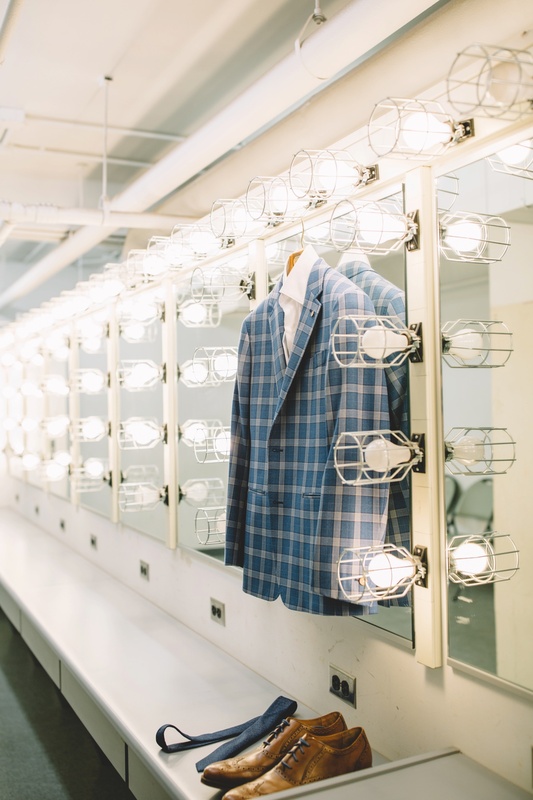 We have an exceptional staff to support your vision. 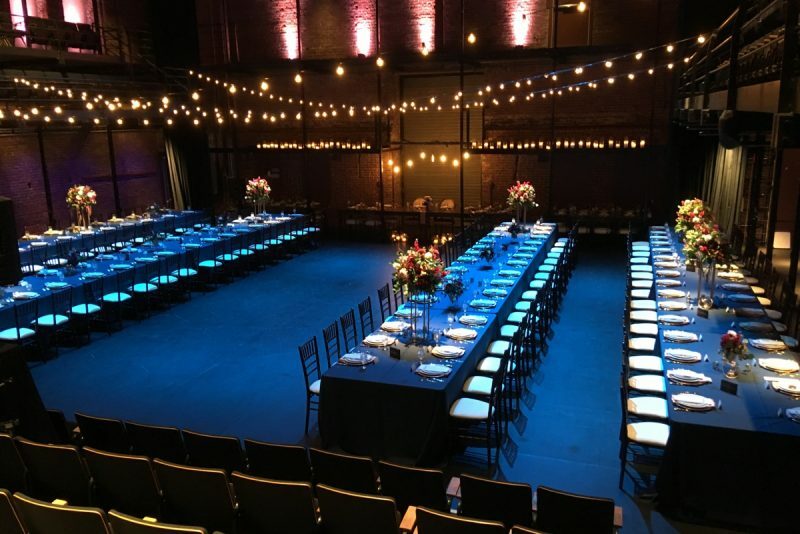 Available personnel include an in-house coordinator, technical director, sound engineer, lighting technician, bar manager with certified bartenders, and security attendants. 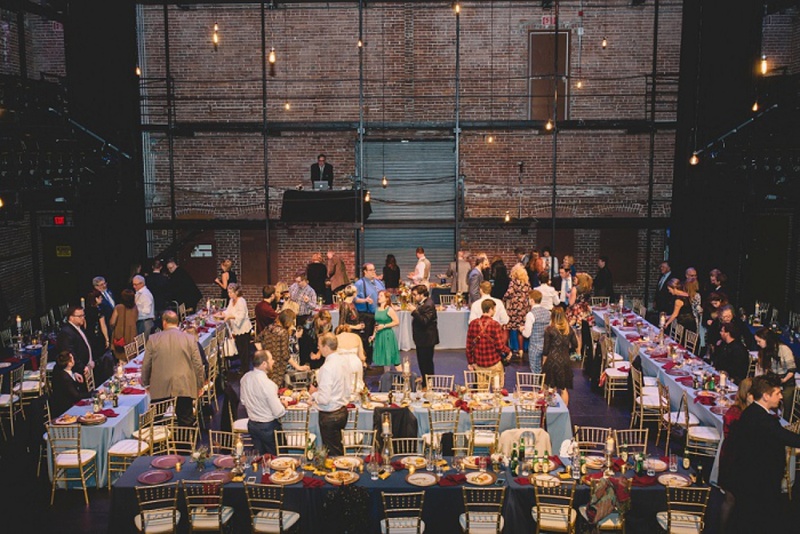 A creative couple who loves the industrial chic aesthetic.